With over 90% of the world’s business documents being drafted on computers and the relentless use of e-mail, instant messaging and internet business by nearly everyone, much of today’s civil litigation evidence can be derived from computers. 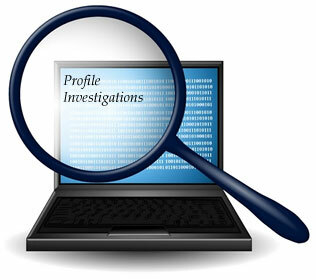 We team with the ability to locate and recover any and all relevant information or traces of same that may exist on a computer or storage device. This includes recovering items such as e-mails viewed but not “saved”, websites visited, deleted documents, uninstalled software, etc. The great news about this type of data is that unlike a piece of paper which only shows us what we can see, electric data can have information about it’s creation, multiple versions of that information, who it was transmitted to, history of it’s use, etc. We are proud to say that if a piece of information exists on a computer or storage device, we will be able to locate it and produce it for inclusion in evidence.